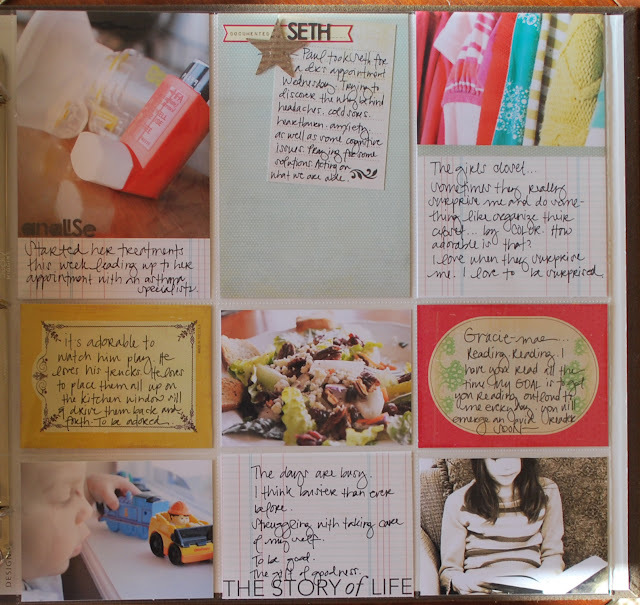 This is ProjectLife ~ week three. New this week is the addition of a second page. Last year I seemed to be able to contain what I wanted to say to a one-sided layout. The occasional page insert would help complete the weeks story. But I recently realized there is more I really want to tell. More detail I feel the need to put down in photo and words. More freedom I wanted to feel in telling our epic. One of the things that is working well into my routine is posting a photo re-cap on Fridays that coincides with the Joy Dare I am following. This starts the process of editing the photos that will be used for the weeks project life layout. These posts are the essence of the stories of the week. It has been a great way to reflect, and jump start my thinking. The journaling I work on throughout the week. I know there are some fancy-schmancy apps available out there to help with that. But my trusty yellow pad is my go to place to store random thoughts, quotes, and ideas that will find their way into ProjectLife. 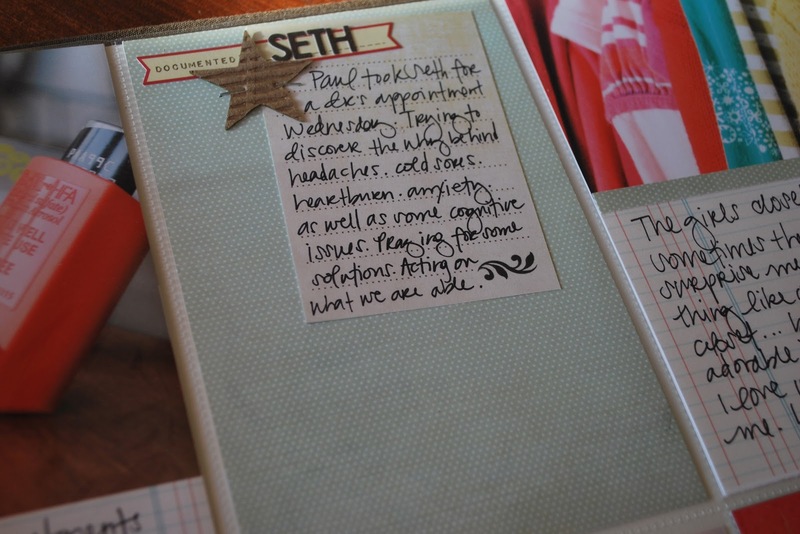 The week/date insert journal card is usually done digitally. For this weeks card, I used the digital kit A Year To Follow Your Heart by RhonnaDESIGNS. I simply cropped the 6x8 printable paper down to 6x4. I added the week number, as well as the dates. Last year I started doing this with a letters or chipboard. It just simplifies the process for me to do it all on the computer. I also used a journaling card from the Follow Your Heart kit. 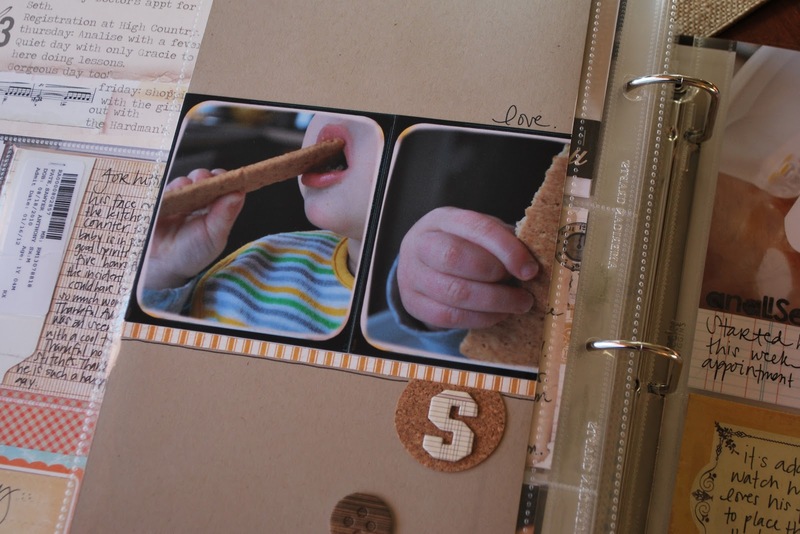 I just had to adjust the size a little in orer for it to fit in the page protector. Then I printed it on cardstock, and wrote in my story. This week I added a 6x12 insert with two traditional layouts. I wanted to share two more additional stories, with more than a single photo...and I just felt like 'scrapping'. It has actually been a while since I did a traditional page. Loved the therapy! Had a story I wanted to include about my oldest son. We are on a new road to discovering some physical needs that have surfaced. But when I looked through my pics from the week, I realized he was not in a one. It happens...hey...I got five of these children running around...I try. The best option for me was to simply add his story as an insert sans a photo. I like how it worked, and still seems to flow with the rest of the weeks story. a close up of the one of the inserts. a close up of the other insert. I can see myself adding more of these this year. This week was about telling more of our story, and adding more journaling cards from various lines to do just that. A process of using up extra stash, and getting more of it down for us all to relish and read and remember. you make PL look totally and absolutely marvelous, must-do!! 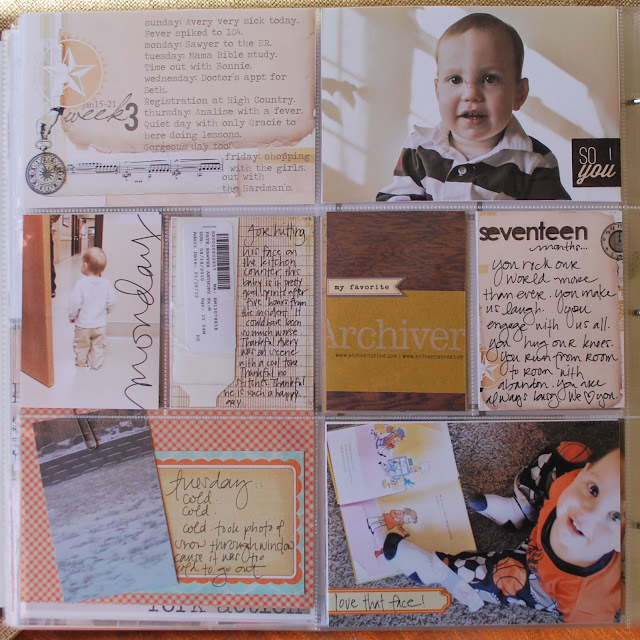 Your week looks great & love that you included some 6x12 layouts. 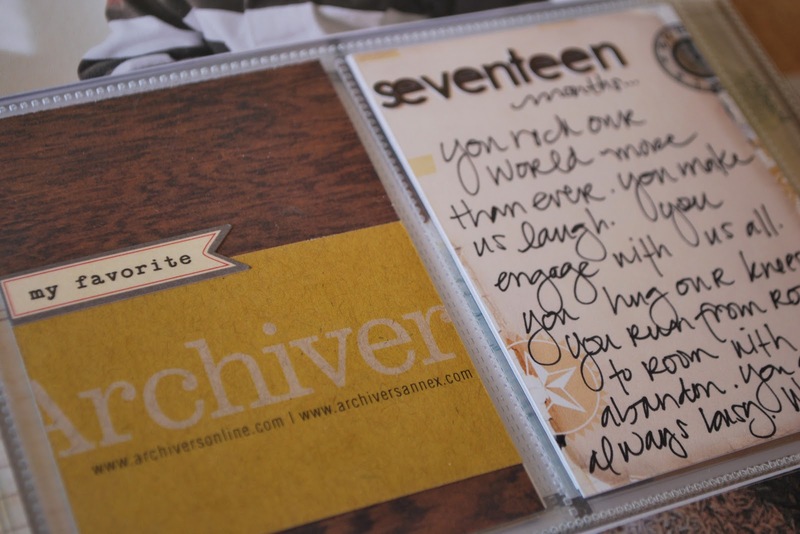 Also love how you added a smaller journaling block to the 4x6. 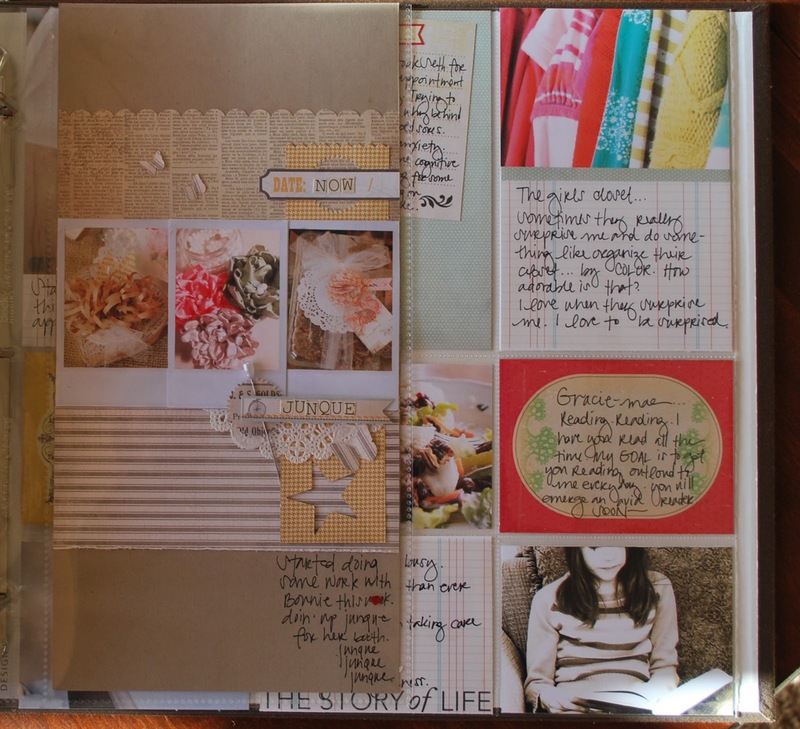 loving the look & "feel" of your project life... colors are delish! 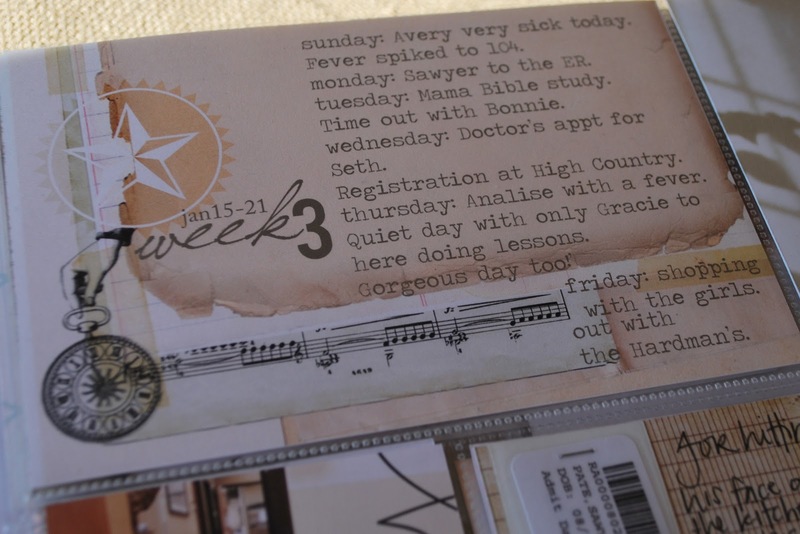 Love your WEEK 3 Jamie, Love your insert, so funny, I did the same for WEEK 1 (must take a picture of it) ...it adds so much to a Double page...it's like your own little voice inside the "Mom/Wife" voice..you know what I mean ;-)? Anyway, I'm just thrilled we are both doing this project this year! 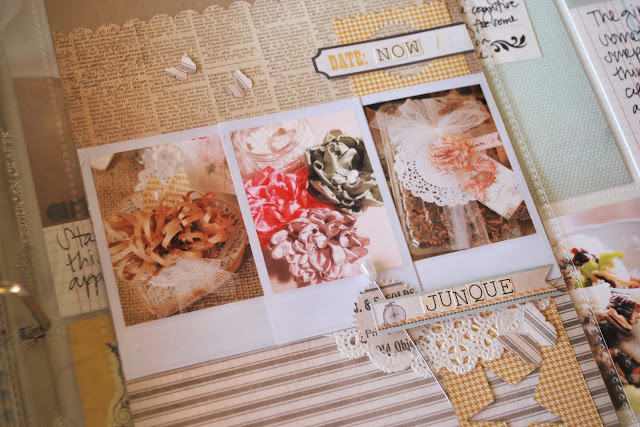 I think this is the first project life I see I really like because of the vintage feeling! Thanks for sharin!